S & R Moving provides Saskatoon and surrounding areas with reliable, comprehensive moving services for both residential and commercial spaces. 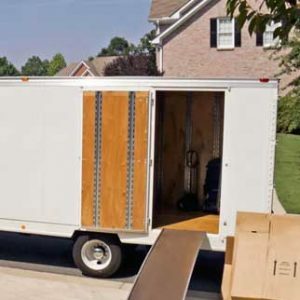 Our moving company is backed with unmatched rates and a team of movers who are dedicated to the customer experience. 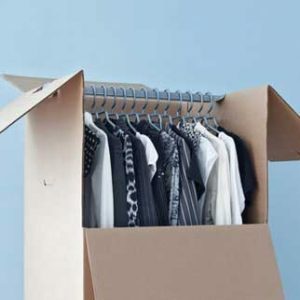 Moving to a new home? Get in touch with S & R Moving for assistance! Our moving services are available for commercial spaces, too – learn more here. 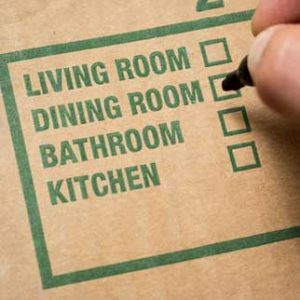 Check out our moving tips and tricks here before you begin packing your belongings. Whether you need moving services for your home or office, we are here for you. S & R Moving offers a range of services that can be tailored to your meet all of your needs and requirements. If you would like to learn more and book your move with us, contact us today!